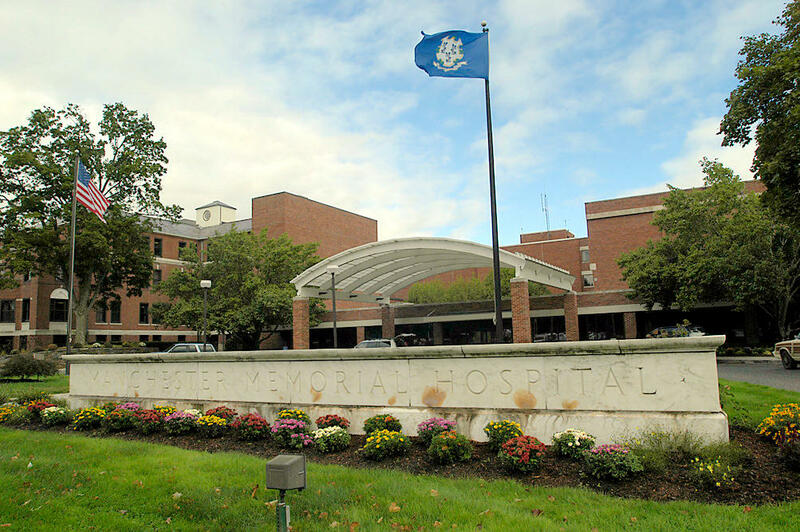 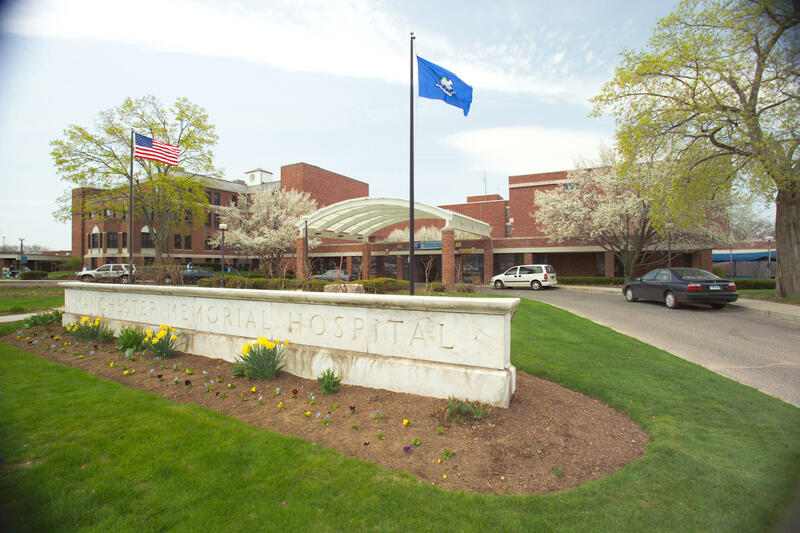 Manchester Memorial Hospital is a 249-bed acute-care community hospital located in Manchester, about 10 minutes east of Hartford. 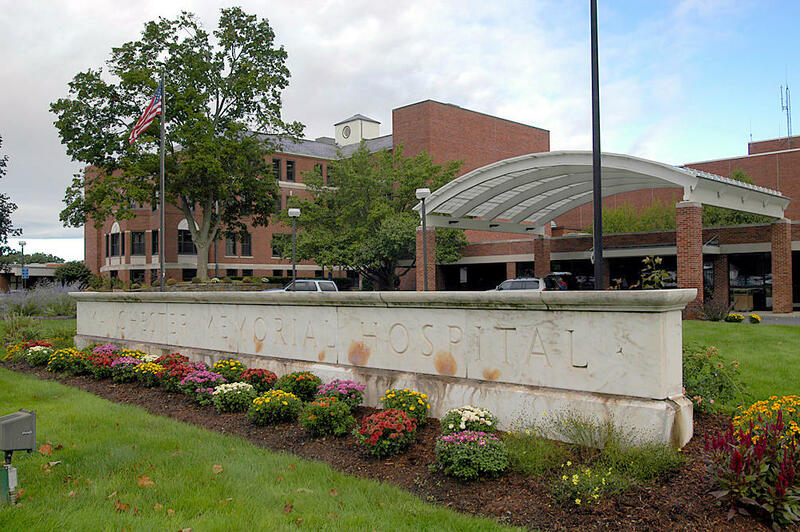 Services include 24 hour emergency and inpatient care, adult and child/adolescent behavioral health, cancer care, hospice and palliative care, diabetes self-management, cardiac rehabilitation, medical imaging, lab and pathology, maternity and neonatal intensive care, rehabilitation care, sleep testing, minimally invasive robotic surgery and wound care. 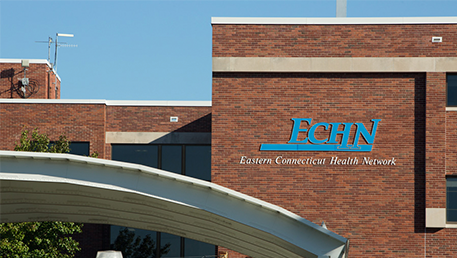 Recognized as a primary stroke center by the Joint Commission and American Heart Association and American Stroke Association. 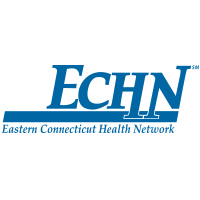 Learn more about Manchester Memorial Hospital at echn.org.